Holidays are coming and it is visible wherever you go. When you are riding a jeepney, you can see that there are a lot of Christmas decorations along the road, others are from houses, others are from companies and stores. 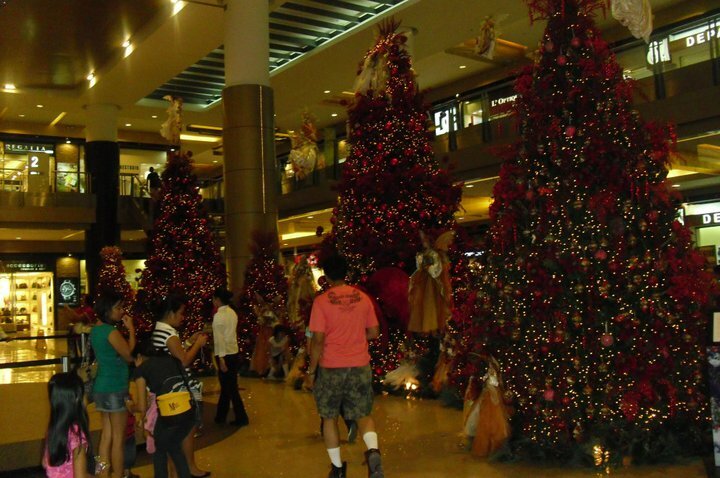 Christmas is just around the corner, and SM City was not exempted. We have been there last weekend and they have this Christmas trees, standing tall,so tall that it almost touches the ceiling of the third floor, reminds me of how small my Christmas tree at home, but regardless of the size it is Christmas that we will be celebrating and it will not be complete without Christmas tree..
Sm City's Christmas tree is one way of uplifting the spirit of the people that no matter how hard life it's Christmas that brings us Hope! 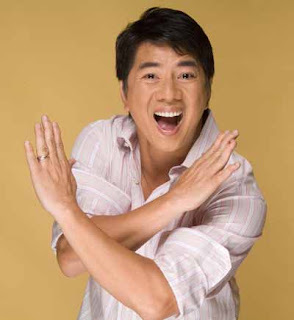 The most controversial host of Philippine Television Willie Revillame is facing another lawsuit from ABS-CBN, This is the 127-million copyright infringement, because they said that Willie had copied the format of his past show with them Wowowee. Willie said that ABS-CBN hate him and that they are filing these lawsuits to get him out of his Job...He also invites his viewer to attend the hearing of the case because He said that the show is not for him its for the them. Lastly, Willie said that He will continue the show even without television! I remember the first time I've seen Daniel Radcliffe as harry potter, He was so young then,and as the years passed by along with the character, Harry Potter also had grown up to be a man. 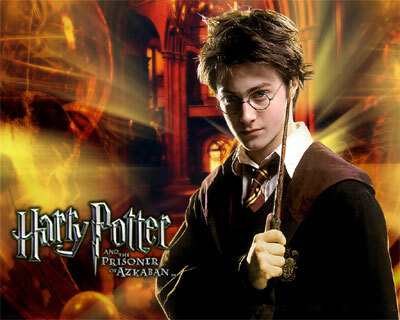 It has been ten years since J.K Rowlings book was made into a series of movie all of it were box office hit, I had never imagined, that, this year the first part of the end of the series will come out. Sad to say that it is over, but I am glad that I was able to to see it all. I want to see more of it, maybe even after the second part of the last series will be over but, Daniel had said that if there will be another Harry Potter movie, he will not be in it, he also said that ten years for him is enough and it's time to move on, so I guess, I may never watch it with another Actor, He had always been the Harry Potter I love and anticipated to watch every time a "Harry Potter" movie is released. I am sad the it's finally over but as "Harry Potter" said, It's time to move on! Taking it to a new level! 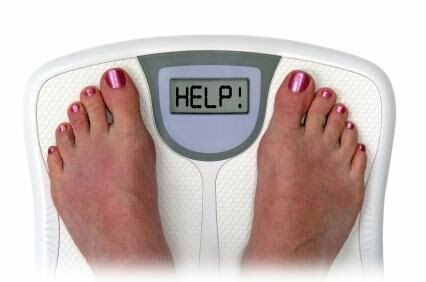 In an attempt to lose weight before December 25 (that's a few weeks from now)I am addicted on surfing the net with all the tips I can get to shed off these pounds naturally and I found this. Yaiks!I guess this is not available in here. Hmm, I am thinking of doing it this coming weeks! Gotta buy a sports bra for support. Burns 300 calories in 30 minutes. Well, have to buy one yet. Doing it now but not vigorously..I guess I shed .5 pounds each time I did it. I don't know but these words keeps on repeating in my head but never had the time to do it. I have been reading a lot of articles and stories of losing weight in the internet but still it doesn't motivate me to do it. 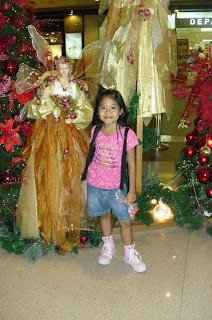 I am really not that fat but still overweight, based on my age and height, so I guess, I belong to the plus size.. I am always planning on doing some exercise but I guess I really don't have the motivation to do it. My husband told me that I am gaining weight for the past few years and it is true, but since I am so busy being a working mom, I never had time to take care of myself.Or so I say? I have found a lot of inspiring stories in the net but still doesn't inspire me. I really don't know how to start. The other day,when I woke up, my joints were so painful and I guess it is because of the lack of exercise, then I realize that the past few weeks I feel a lot of pain in my chest and I can hardly breathe. Cholesterol! I decided to do a little bit of exercising after work and my 5 year old daughter is motivating me to do so, she was so happy to accompany me while I do the exercise and we both enjoy the work out. I just hope that I can discipline myself and can continue doing this. 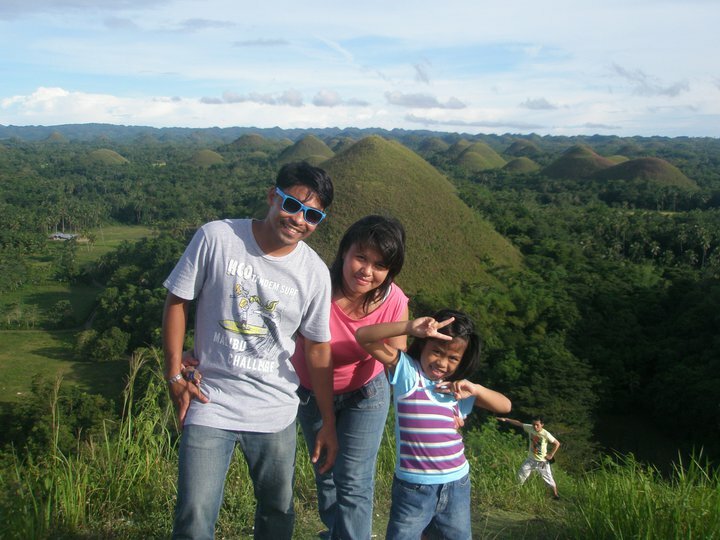 Last October 7-10 2010, I took a leave from work and had an opportunity to visit Bohol, where one of the seven wonders of the World can be found The Chocolate Hills. The Chocolate Hills were probably Bohol's most famous tourist attraction. They look like giant mole hills, or as others say, women's breasts, and remind us of the hills in a small child's drawing. Most people who first see pictures of this landscape can hardly believe that these hills are not a man-made artifact. The chocolate hills consist of are no less than 1268 hills (some claim this to be the exact number). They are very similar in shape and mostly between 30 and 50 meters high. They are covered with grass, which, at the end of the dry season, turns chocolate brown. From this color, the hills derive their name,but,at other times the hills are green. However, up to this day, even geologists have not reached consensus on how they where formed. The most commonly accepted theory is that they are the weathered formations of a kind of marine limestone on top of a impermeable layer of clay. If you climb the 214 steps to the top of the observation hill near the complex, you can read this explanation on a bronze plaque. It was quite a long trip from where we stayed,but seeing those little mountains that are scattered everywhere, it is all worth it, from the long trip to climbing the stairs, up where we see all of them, they really look like chocolates, lots of mountain chocolates and no matter how exhausted I am in the 214 steps stairs...It's all worth it!